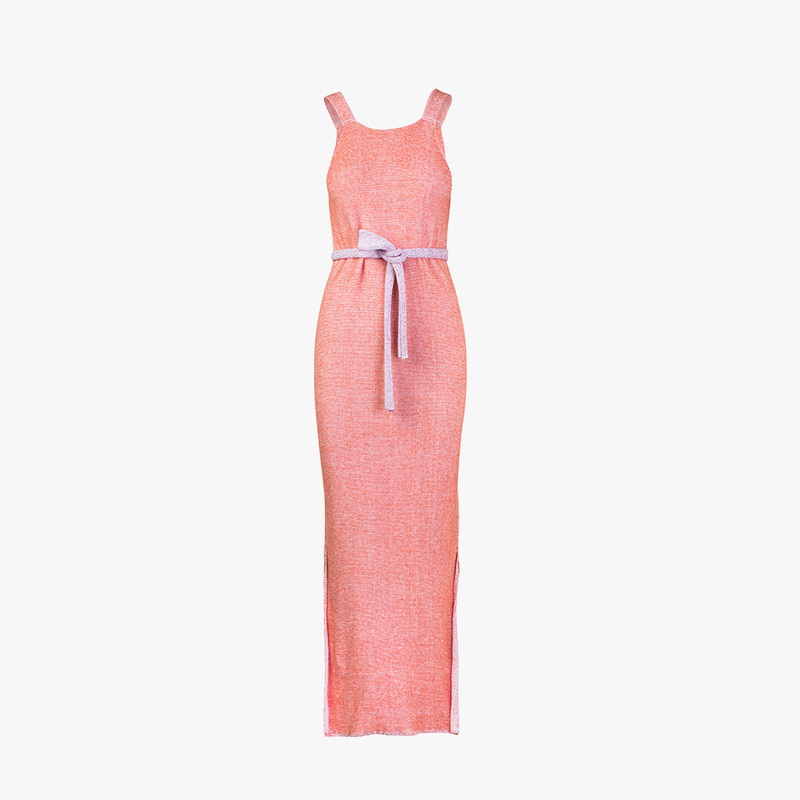 The "Popsicle" dress is a knitted long stretch piece features a crew neckline, relaxed fit, sleeveless, long lenght and a matching knitted belt that will accentuate your waist. 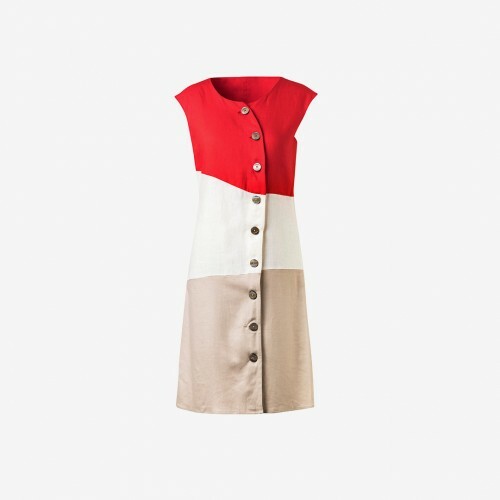 This dress is a comfortable essential to add to your wardrobe. Made of 85% acrylic and 15% cotton.